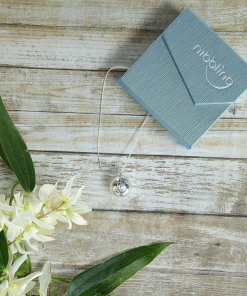 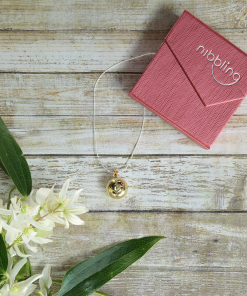 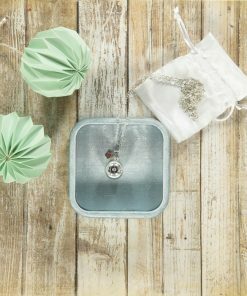 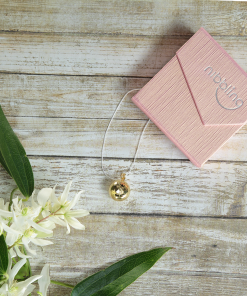 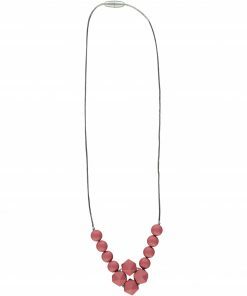 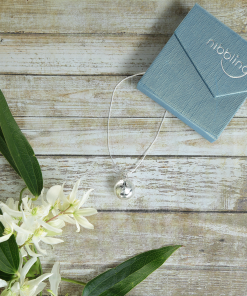 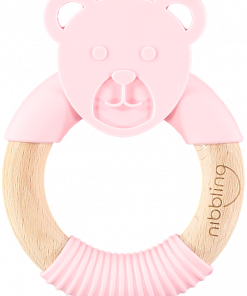 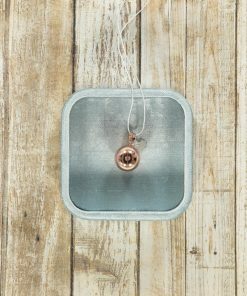 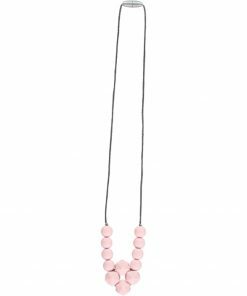 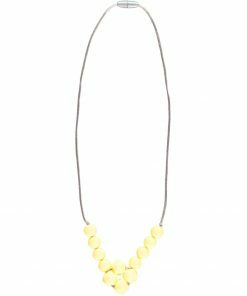 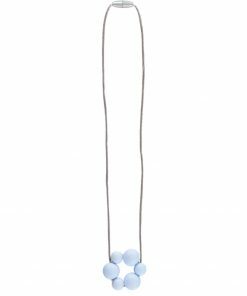 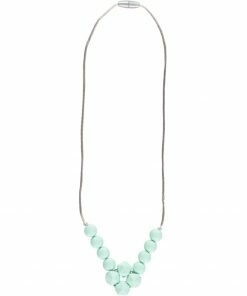 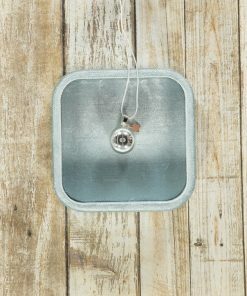 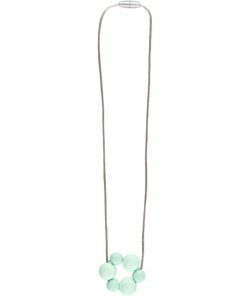 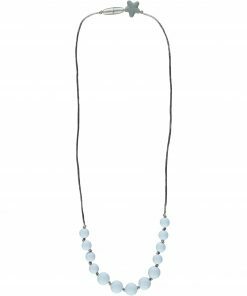 Nibbling’s ® teething necklaces are made with 100% non-toxic silicone safe and soft enough to chew. 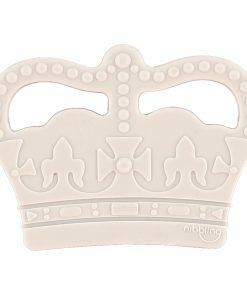 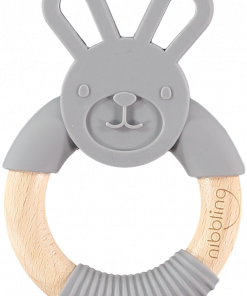 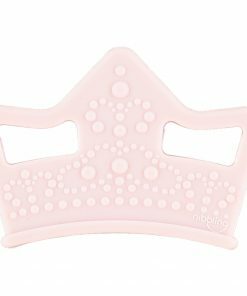 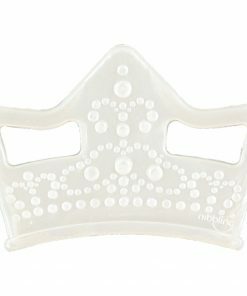 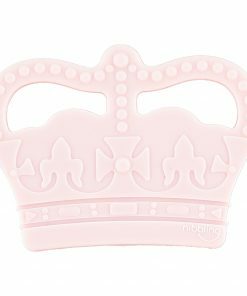 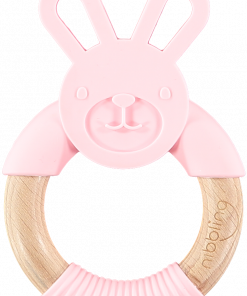 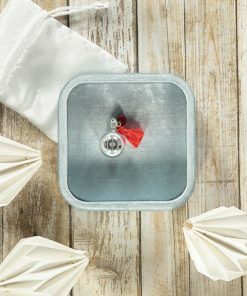 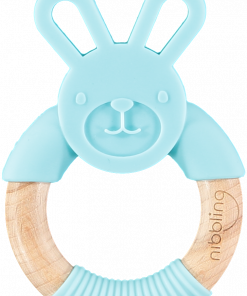 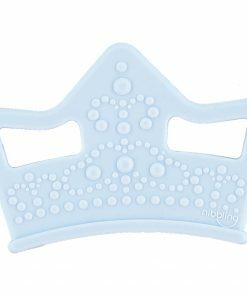 Nibbling’s ® original award winning Dummy Clips will safely guard your baby’s dummy of choice, whilst providing chewing relief during teething. 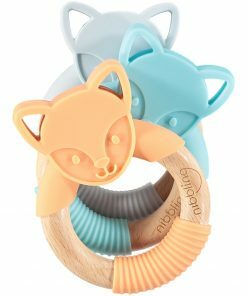 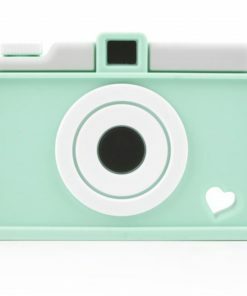 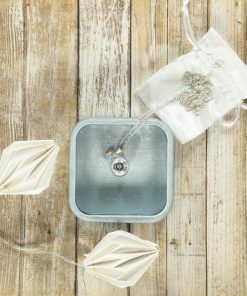 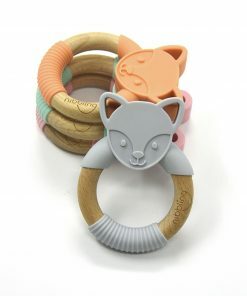 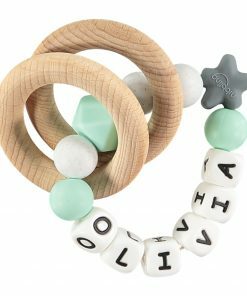 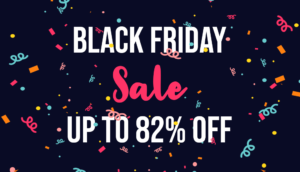 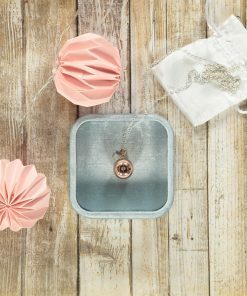 Our playful textured Teething Toys are made from BPA Free non- toxic silicone which are soft enough to relieve teething pain and just the right size for little hands.